Sash Smart London Ltd provide free call outs for customers in London and the surrounding areas. Contact us via our online form below (please provide a brief description of the work you require) and we would be more than happy to arrange a survey of your home for free. 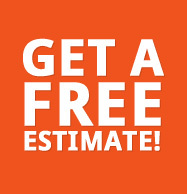 Request your free call out below!